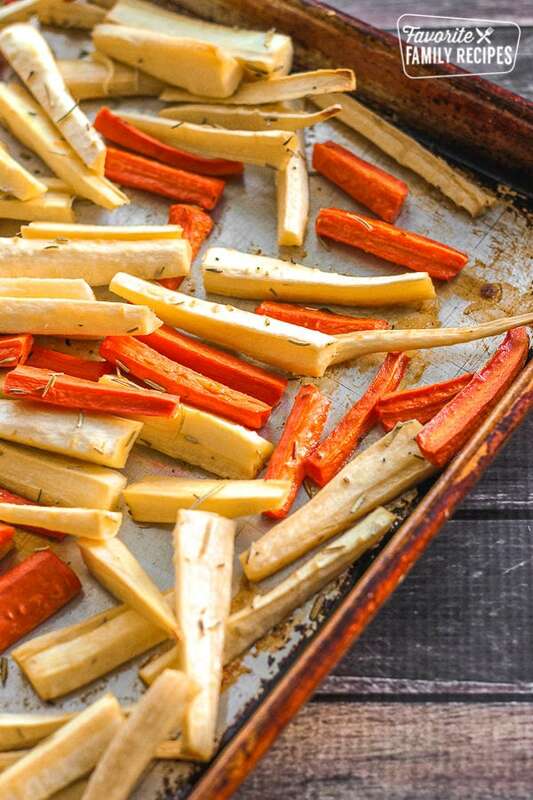 Roasted Parsnips and Carrots is a healthy dish that goes great with almost any meal! 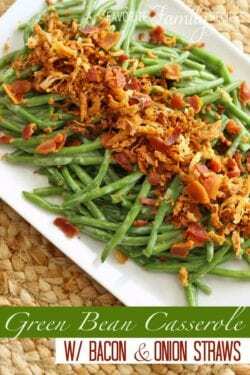 A great way to make your vegetables without them getting soggy. Roasted Parsnips and Carrots are a colorful, healthy, and delicious side for beef, pork, or poultry. I have to admit that parsnips have not been a regular part of my diet over the years, but after doing a little research and experimenting, I have found parsnips are delicious and have great health benefits. Parsnips are root vegetables similar to carrots, but they are sweeter and juicier. They are high in dietary fiber, anti-oxidants, vitamin C, and are rich in many B-complex vitamins. 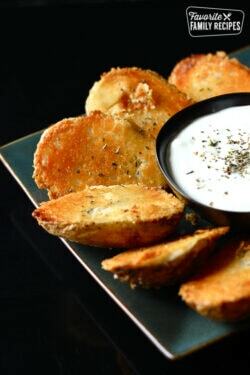 Parsnips also contain the minerals iron, calcium, copper, potassium, manganese and phosphorus. Add that to all of the healthy benefits of carrots and you are serving something you can feel good about! I love roasting vegetables. 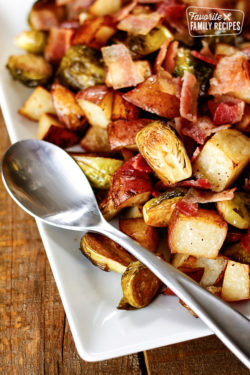 Roasting brings out the natural sweet flavors of vegetables and keeps the vegetables firm, not soggy. When roasting vegetables, it is important to use the right kind of oil. Cooking oils have a “smoke point.” When oil reaches it’s smoke point, it begins to emit smoke, changes to a bitter flavor and smell, and changes color. Because these vegetables roast at a high temperature, it is best to use an oil that can tolerate high temperatures. These oils include peanut oil, sunflower oil, canola oil, safflower oil, and soybean oil. Peel parsnips and carrots. Quarter the carrots and parsnips lengthwise, and then cut in approximately 2 inch sticks. Combine parsnips and carrots in a large bowl and toss with oil, rosemary, salt, and thyme. Spread onto a jelly roll size baking sheet (1/2 sheet cake). Roast for approximately 20-30 minutes, turning the vegetables after the first 10-15 minutes. The vegetables will be tender and slightly browned. I love parsnips but have always boiled them. This looks wonderful! I wasn’t sure how to roast vegetables, now I’m going too for supper tonite! Thank you. I love roasted vegetables! 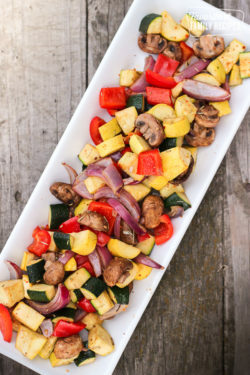 Here is another recipe on our site with roasted vegetables – /roasted-vegetable-medley.html. I hope your roasted vegetables turned out great!